Below is a list of services, but I can tailor a package to suit every writer and every project. If you are looking for other services or not sure which service would be right for you, please contact me and I’ll walk you through it. If you know which service(s) you’d like, simply click on it below and proceed to checkout. After you check out and submit your payment, please submit your script by emailing it to me directly. No other forms are necessary. Please check my Policies and FAQs page before making any purchases, and contact me before ordering any RUSH services to make sure they are available. PLEASE NOTE: All prices listed are for scripts 125 pages or less. For each page beyond 125, please add $3 per page using the additional page service listed below. Notes include comprehensive and constructive comments on your story, structure, concept, characters, dialogue, tone, etc., plus specific concrete suggestions on how to improve them and bring out the most commercial aspects of your story and concept. Does not include synopsis. Includes 2 pg synopsis. Notes include specific and comprehensive suggestions on how to improve overall writing, story, structure, a breakdown of all major characters, pacing, stakes, climax and resolution, specific problem scenes, tone, specific dialogue notes and formatting issues, plus overall commercial potential and marketing ideas. Once we’ve done notes on your script, you can submit any subsequent drafts (within one year) for less! It’s the same as the Basic Notes Service but I’ll go through all the changes you made that worked and what areas still need to be worked on. Also includes new grading sheet. Submit your script and we’ll discuss my in-depth notes on the phone for up to 2 hours! We will go through page-by-page all the specific notes necessary to make your script shine. Service does not include written notes. Turnaround is slightly quicker than written notes. Special! Extensive Notes & Phone Consult Package! 8-10 pages of detailed notes including a 1-2 page synopsis, major character breakdowns, commercial potential analysis, and specific dialogue notes. Plus, we’ll discuss the notes, suggestions or changes by phone or Skype for an hour. That’s a savings of $50! Notes will discuss all essential elements (as listed above) plus overall series viability, scope, voice and vision. Does not include synopsis. You can choose written or phone notes. Notes will discuss all essential elements (as listed above) plus overall series viability, scope, voice and vision. You can choose written OR phone notes. Includes 1-2 pg synopsis. Notes include a general overview plus all the extensive script notes described above but even more in-depth. 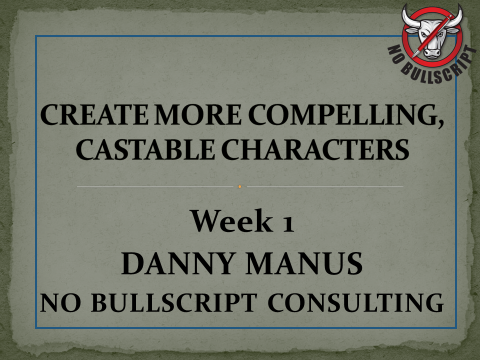 Plus, specific line by line dialogue notes and suggestions on how to best market your script. NEW SPECIAL: PURCHASE 3 CONSULTS & GET ONE FREE (Can be used any time within one year)! Let’s discuss and brainstorm your latest idea, loglines, story or pitch. Or if you have general biz questions or are having trouble taking your career to the next level and need help navigating the waters of Hollywood, I can help! Each consult is about an hour. Price does not include reading a script, but does include reading loglines, synopsis, pitch or short treatment. Make sure your script is on the right track! You can submit your first act (first 35 pages or less) and we’ll discuss if your story is going in the right direction, if your setups are working, characters are engaging, if you’re grabbing the reader and any changes that need to be made. Call will be up to an hour. No written notes included. Be sure you’re making the best first impression possible with a professional query letter that makes them want to read more! I’ve read thousands of query letters and know how to write ones that grab attention and sell! Fix your already existing query letter or have one written from scratch. *PLEASE email me first before ordering this service! Service includes an extensive polish on dialogue, action, transitions and descriptions to bring out your voice and make your pages shine and your script flow! Also includes a full editing of your script for typos, grammatical mistakes, correct screenplay formatting, and (if necessary) reformatting your script into Final Draft. Rewriting prices vary from $1000-$3000, so please email to inquire first. Turnaround time and prices vary depending on how extensive the polish is. Learn from over 10 Hours of Webinars, handouts, exclusive exercises, and 5 insightful Q&As with major Hollywood talent all designed to help you improve your characters, your story, and your chance for success! Once ordered, I will email you all 4 weeks of recordings plus all supplemental material for you to enjoy on YOUR time! During this course, you will learn: Over 30 Exclusive Exercises to Create a Character Profile with Purpose; 18 Elements of Three-Dimensional, Elevated Characters & How to Achieve Them; Crafting Original Female Characters; How to take Archetypes to the Next Level; Different Strategies to Introducing Characters; The Pathology of great Antagonists & Writing Memorable Villains; Keys to Creating Subplots & Strong Supporting Characters; Writing Roles Actors Want to Play, and much more! Q&As include writer Chad Hayes (The Conjuring, San Andreas), writer Mickey Fisher (Writer/Creator, Extant), writer/filmmaker Blake Robbins (Oz, The Sublime & Beautiful), writers Ben Lustig & Jake Thornton (sold Winter’s Knight spec for $1M! ), and TV writer Dana Horgan (Once Upon A Time). For book writers wondering if your manuscript or novel is ready for agents and publishers, if it could make for a great film or TV series, or how to adapt your story into a screenplay. I will read your book/manuscript and we’ll have an in-depth phone conversation going over your story, plot, characters, dialogue, pacing, what works in each chapter, if it could be a movie and how to get it there. 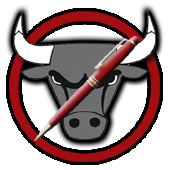 Please note – this is NOT a book editing service. Price listed is for manuscripts 275 pages or less (about 70,000 words). Please email me first if over 275 pages. You can submit your short film script (15 pages or less) and we will go through it page by page on the phone or Skype for a half hour. Hour long short film consults also available for additional $20. This TWO HOUR Webinar covers all the specific tools and tips you need to improve your short pitch and your chances at success, including the 5 C’s Every Pitch Must Have. Other than writing a great script, pitching is the second-most important skill a writer needs to have a long-term career. As an exec and a consultant, I have taken over 3500 pitches and have coached writers on their pitches at almost every major screenwriting event in the country including Austin Film Festival. Now you can enjoy this Webinar ON-DEMAND at your own leisure. Get 5 Months of UNLIMITED Phone Notes, Brainstorming Phone Consults, and Career Coaching. 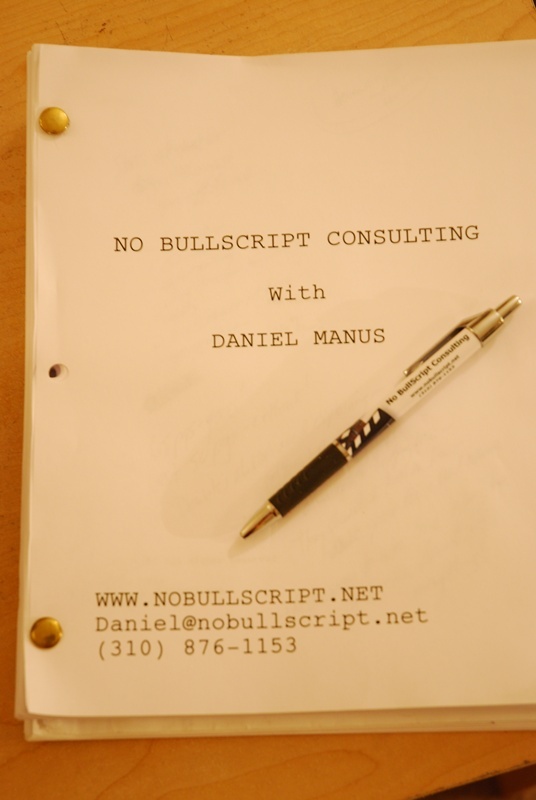 You get unlimited mentorship and notes on any scripts, pilots, treatments, loglines, etc. This does NOT include books or manuscripts. This is NOT for first time writers. We’ll work together to decide which projects to write next to enhance your career, take your idea from concept to finished first draft, or take your script from first draft to a polished, marketable screenplay. And we will strategize on ways to take your career to the next level. If you need to pay in 2 installments, please email me first.